OVER $9,000 DISCOUNT. MASSIVE SAVINGS. THIS BOAT ONLY. 2017 Regency 220 LE3 SPORT. Mercury Verado 200 hp L6. Massive saving. 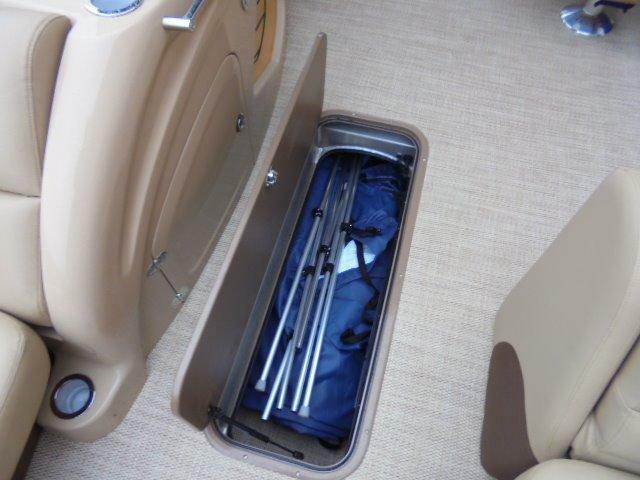 Brand new boat package, new warranties. Trailer not included, but can be added. Blue panels and white tubes. Last one available. For family. For friends. For refined fun with those to matter most, REGENCY® is proud to introduce the 220 LE3 Sport edition. Her sleek lines and brilliant color schemes will reflect the sun beautifully as you cruise smoothly across the water, drawing the eye of every passerby you pass. Her lounges and chairs invite you to relax the day away. And her performance amenities tempt you into the water for watersports. All with your favorite soundtrack wafting through the speakers, your favorite people spending time with you and your favorite food and drink nearby at all times. 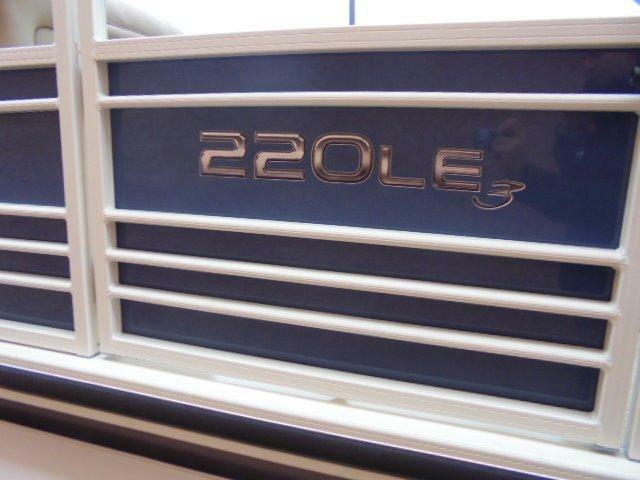 Never has elegance been more exciting than in the nimble 220 LE3 Sport Edition. Max. weight capacity : 2185 lbs. Approx. package weight: 5910 lbs.